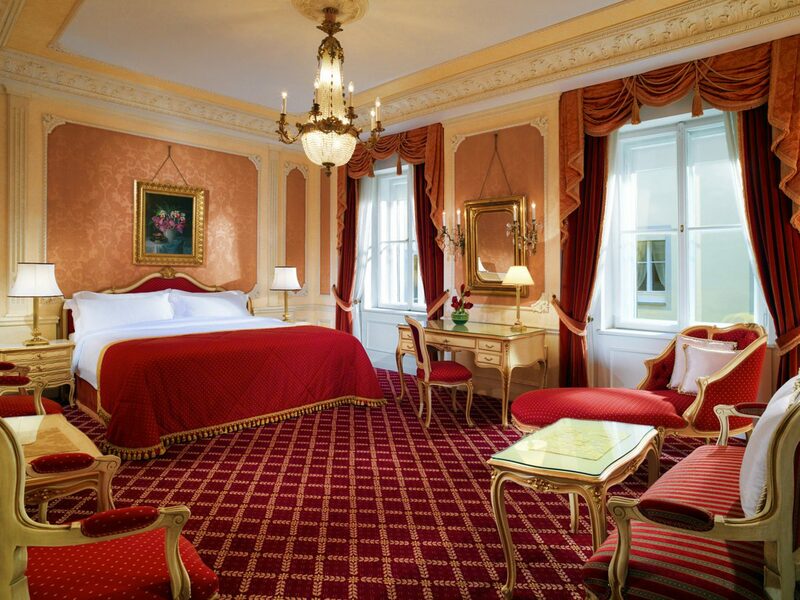 With centuries of imperial history, Austria's capital has long been a hub of opulence and artistic creativity. 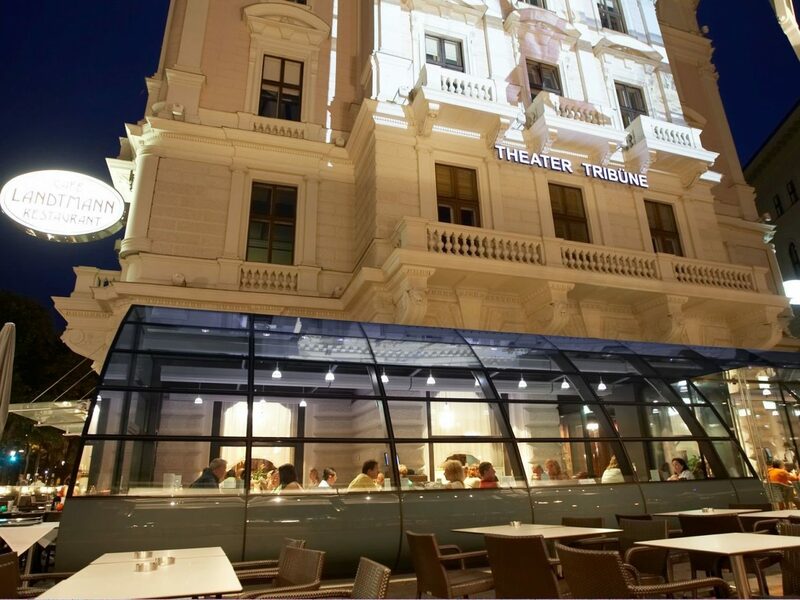 That grandeur is still evident today—classical music concerts and formal balls are very much a part of contemporary Viennese society—but there are also modern touches that have brought a new vibrance to the city, like the global foods of the Naschmarkt and the funky beach bar culture along the Danube. 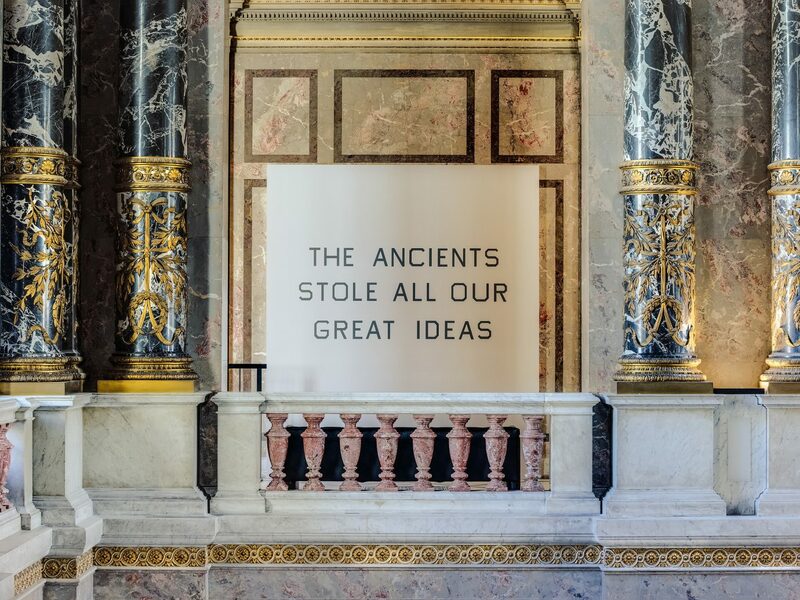 Here, the nine coolest things to do in Vienna now. 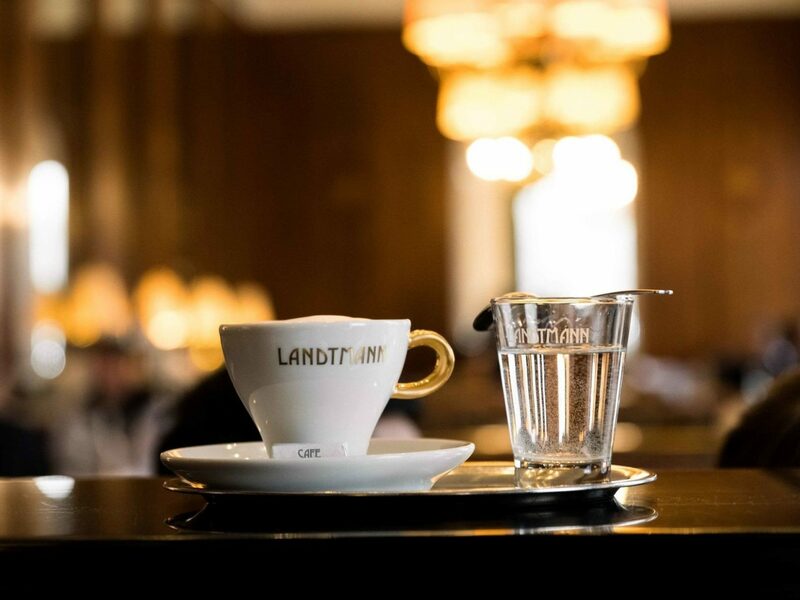 Visiting a coffee house in Vienna isn’t just something you do if you need a caffeine pick-me-up—it’s an entire way of life. 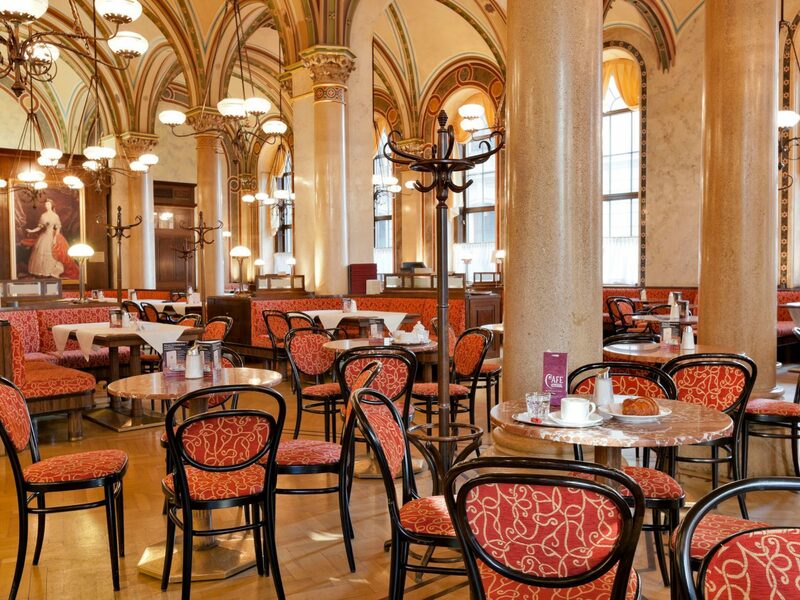 In fact, “Viennese Coffee House Culture” is officially on UNESCO’s Intangible Cultural Heritage list. 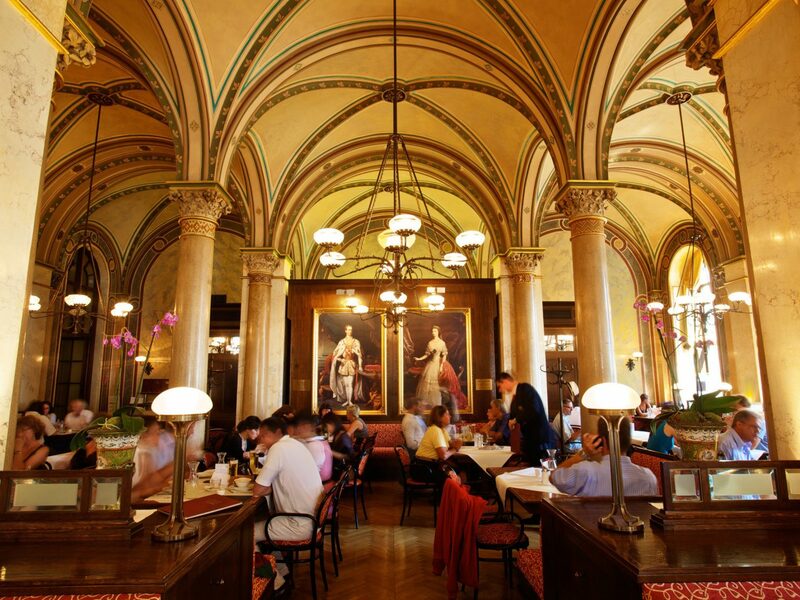 The ritual has existed in Vienna since the 17th century, when coffee was first introduced to the city: famous writers, scientists, artists, and politicians would gather in sumptuously decorated coffee houses to socialize, share work, read newspapers or journals, or play games. 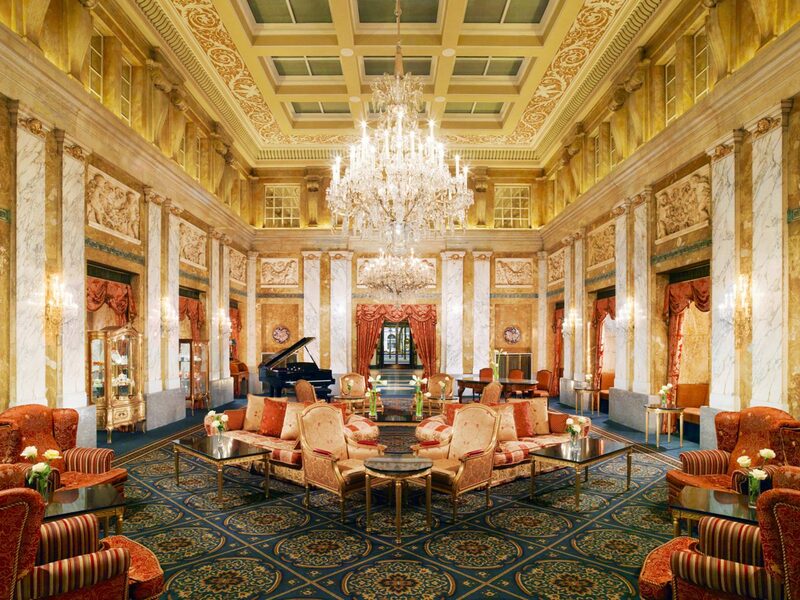 Though coffee house culture declined in the mid-20th century with the rise of espresso bars, a number of historic houses still exist. 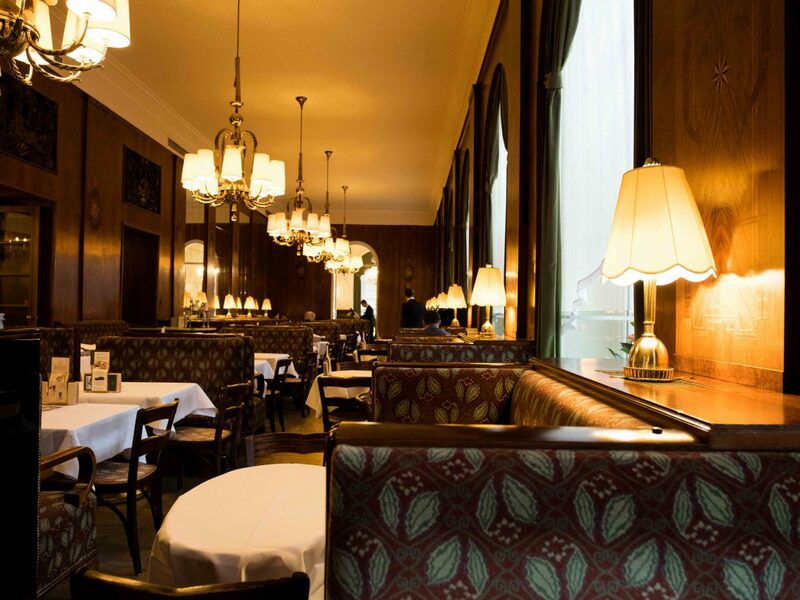 Our favorites: Café Central for its magnificent arched ceiling; Café Landtmann, the favorite of famous Viennese residents Sigmund Freud and Gustav Mahler; Café Sacher for its iconic Sacher Torte; and Café Mozart, a latecomer to the scene that opened in 1929. 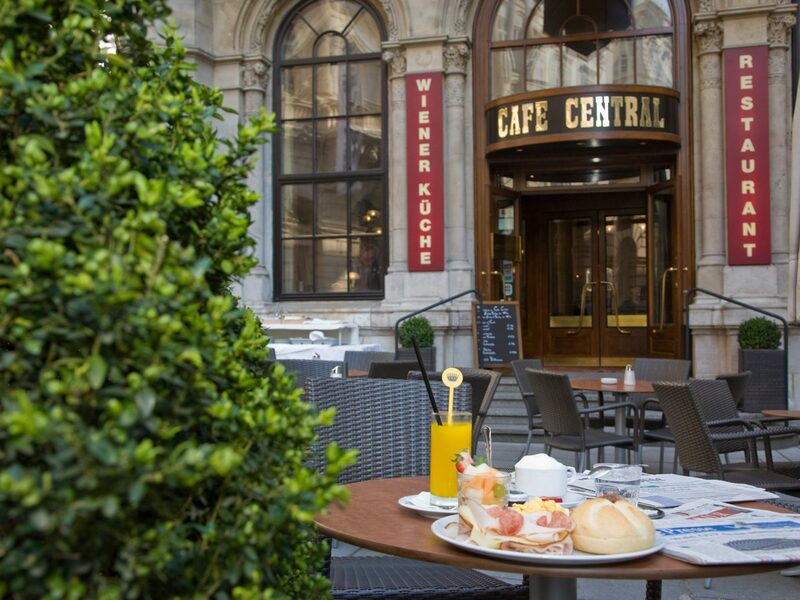 For a more low-key coffee house experience, try Café Hawelka or Café Sperl, both of which offer a more bohemian atmosphere but still plenty of pomp. 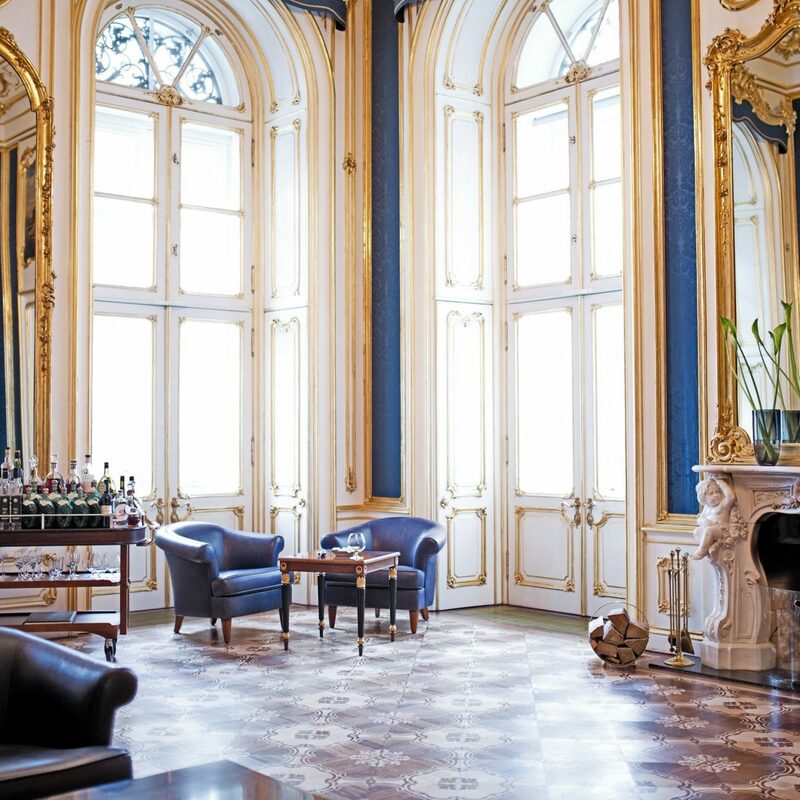 Throughout its imperial days, Vienna was the hub of high society and culture. 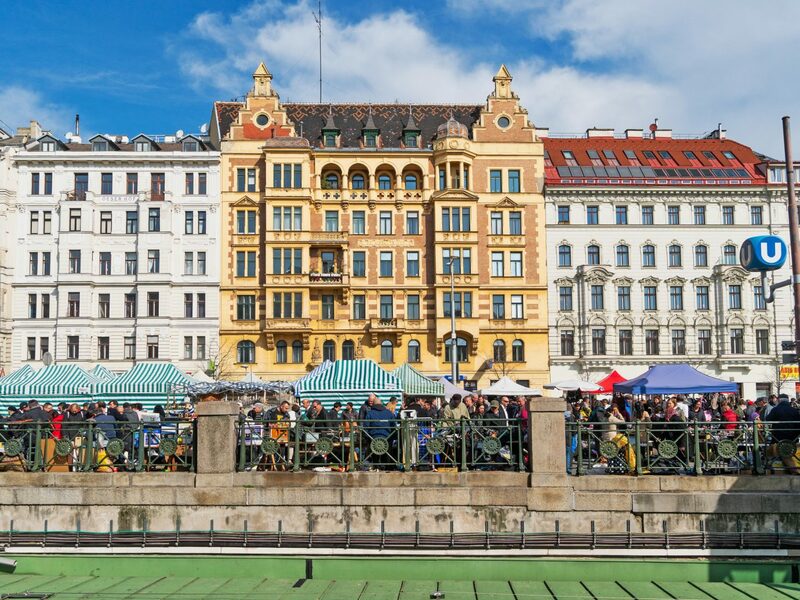 Most famously, some of Europe’s biggest composers—Wolfgang Amadeus Mozart, Ludwig Van Beethoven, Franz Schubert, and Franz Haydn—all lived and worked in the city during the 18th and 19th centuries. As you might expect, there were plenty of classical concerts then, and the tradition continues today. 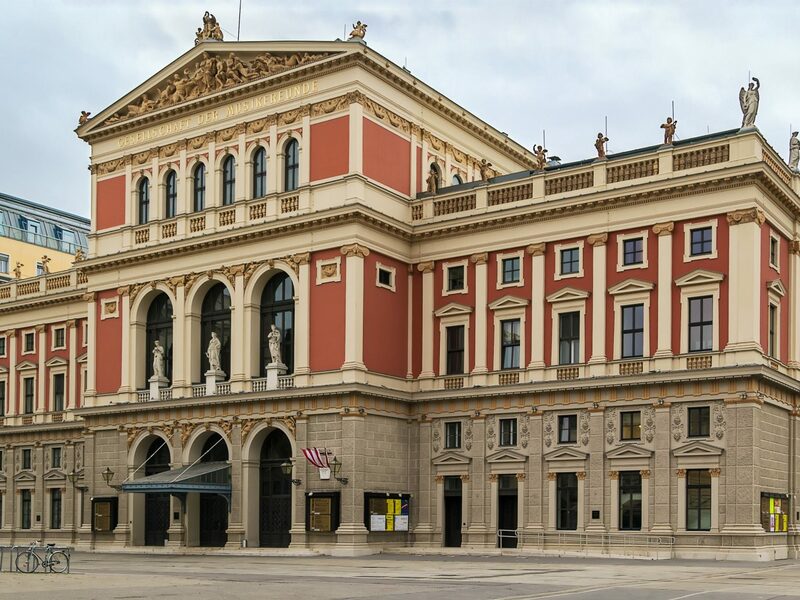 Catch a performance at any of the dozens of venues that host concerts year-round, including the Wiener Musikverein, where the Vienna Philharmonic Orchestra plays; the Wiener Konzerthaus, home to the Vienna Symphony Orchestra, the Vienna Chamber Orchestra, and a number of other ensembles; the Wiener Staatsoper, also known as the Vienna State Opera; and the iconic St. Stephen’s Cathedral (or Stephansdom). 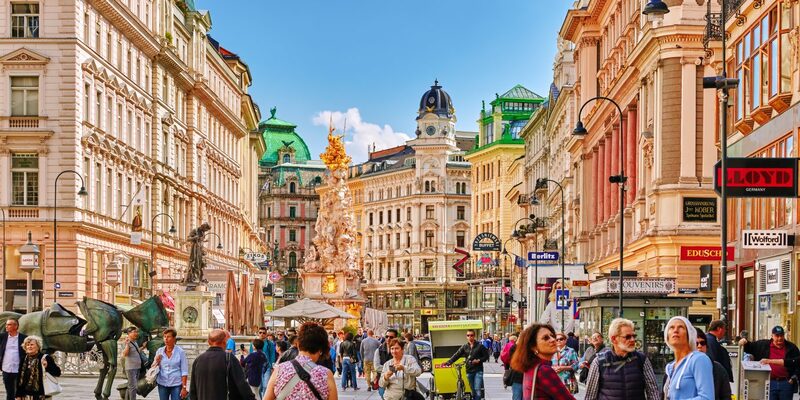 Because it was the capital of the Habsburg Empire (and later the Austrian and Austro-Hungarian Empires), Vienna is filled with landmarks that demonstrate Austria's incredible wealth and impressive craftsmanship. 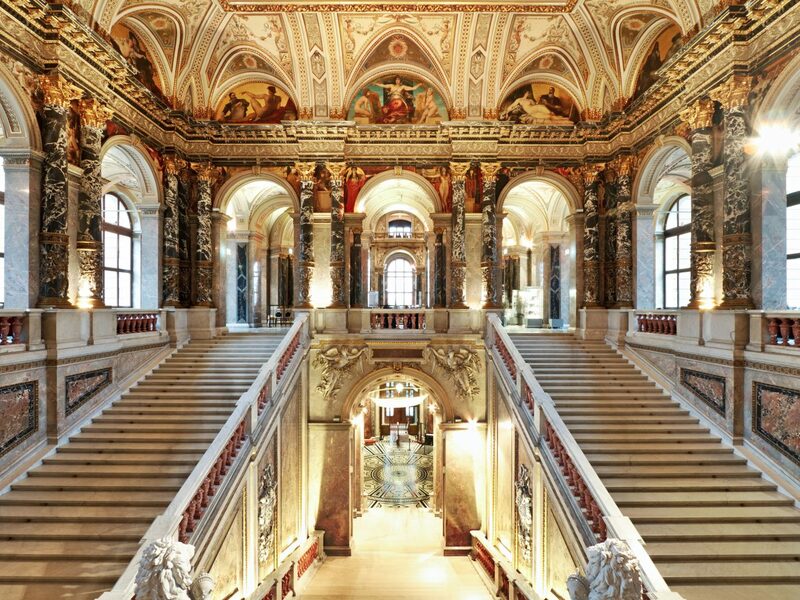 The two main imperial residences of the Habsburgs are definitely worth exploring. Construction on the Hofburg (the winter palace) began in the 13th century, with numerous expansions added over the centuries; today it’s the residence and office of the President of Vienna as well as the home of the Sisi Museum. The 16th-century Schönbrunn, used in the summer, is more of a playground. 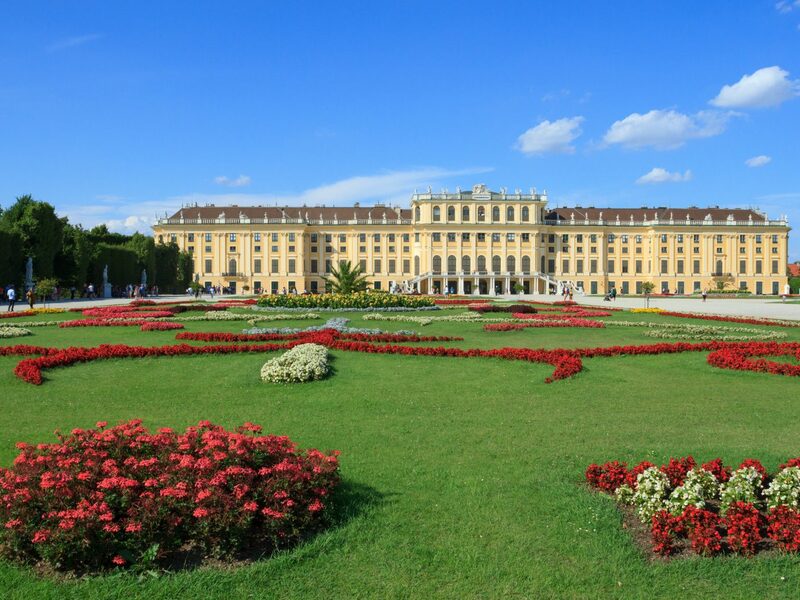 It’s been converted into a massive tourist attraction now home to famous formal gardens in addition to the Tiergarten Schönbrunn—the former imperial menagerie, established in 1752, that’s currently the oldest continuously operating zoo in the world. 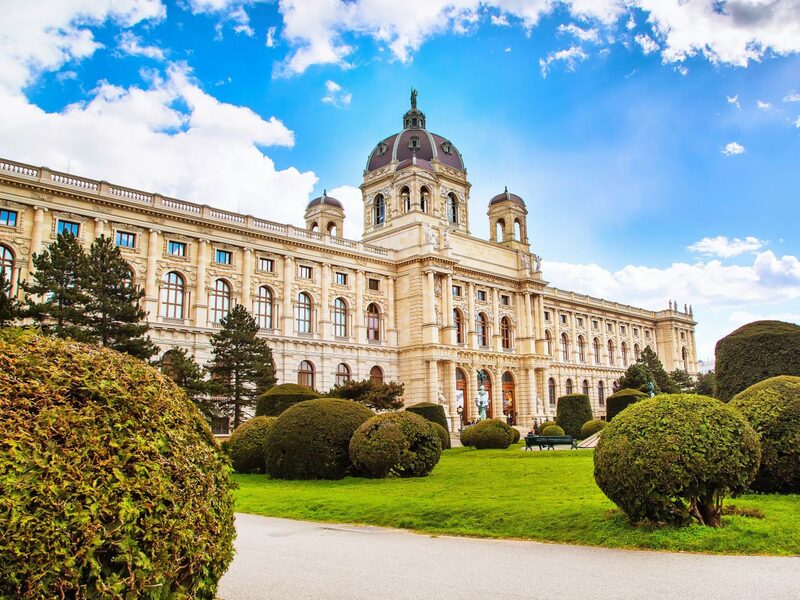 Other must-see imperial landmarks include the Austrian National Library; Schloss Belvedere, home of the Belvedere Museum and Gustav Klimt’s The Kiss; and the Imperial Crypt, where Habsburg royalty is buried. 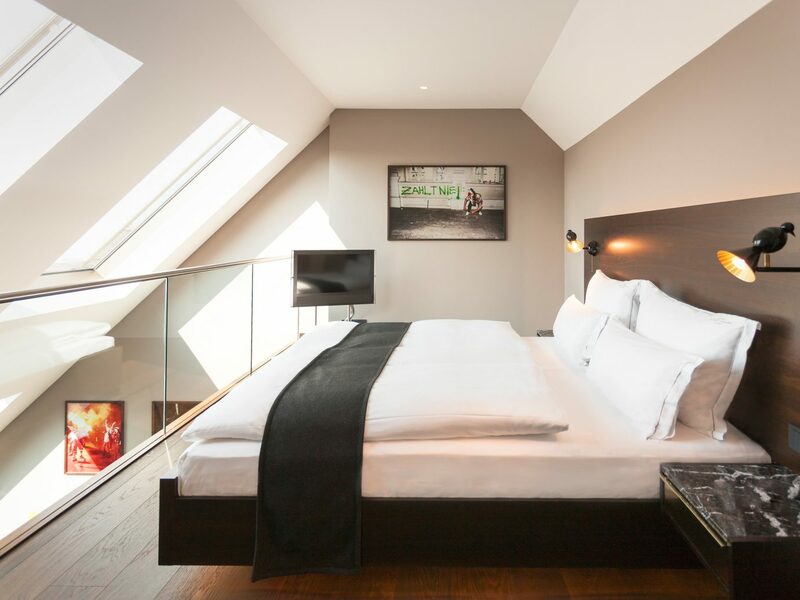 Vienna’s historic architecture provides the backdrop for many of its best hotels, but while exteriors hearken back to the earlier days, interiors often display a contemporary aesthetic. 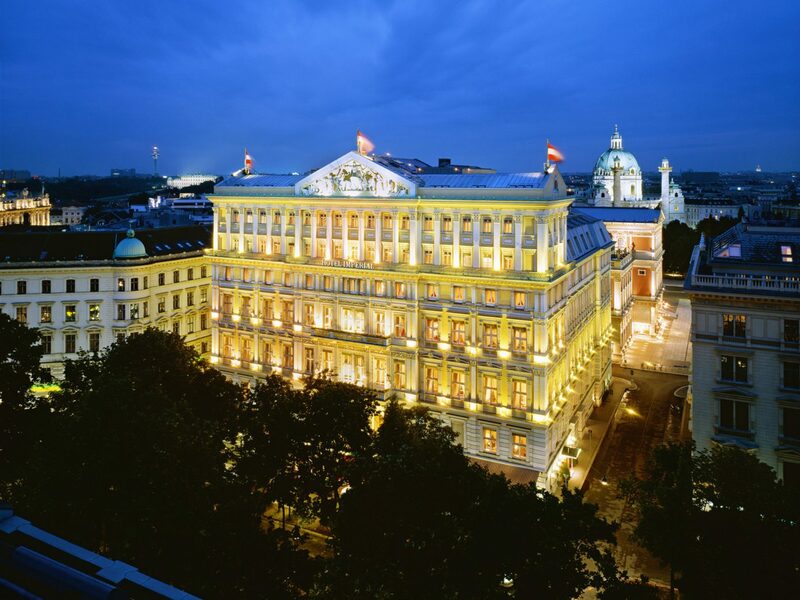 Take, for instance, the Park Hyatt Vienna, housed in a former bank dating back to 1915; the Hotel Sans Souci Wien, whose 19th-century building once housed the Hotel Höller; and the Hotel Imperial, located in what was once the Prince of Württemberg’s residence before being transformed into a hotel for the World’s Fair. 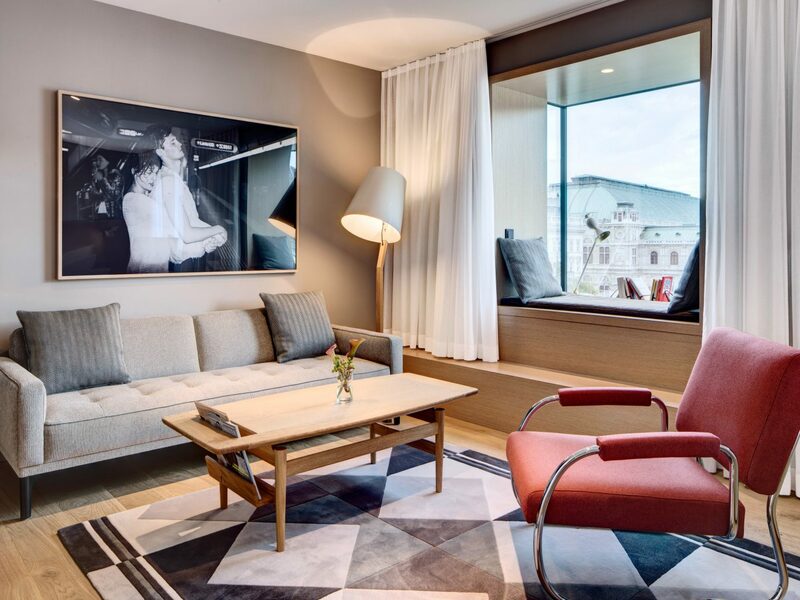 On the modern side, Do & Co occupies the postmodernist Haas House featuring a glass façade, while the Guest House Vienna sits inside an impeccably reworked 1960s building that now has chic residential vibes. 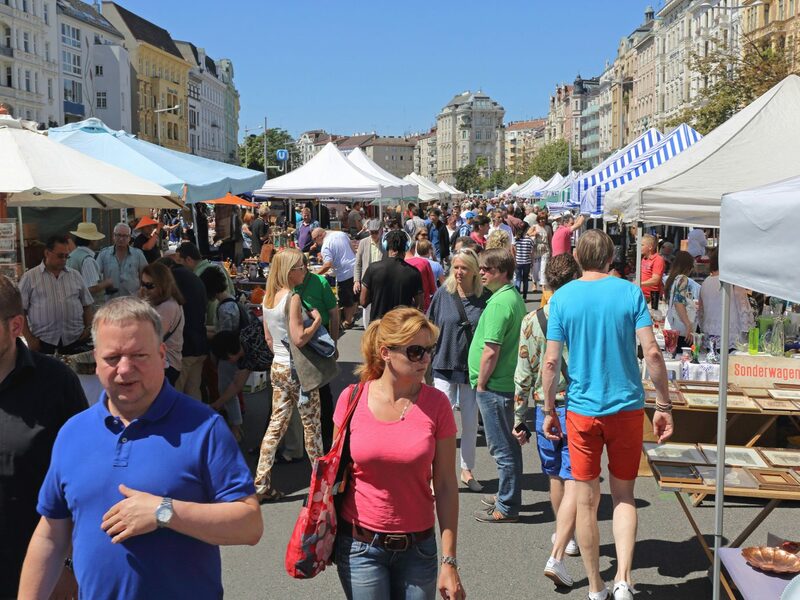 The Naschmarkt, a nearly mile-long stretch of outdoor stalls, has been selling goods to the Viennese as far back as the 16th century. Starting with milk bottles in its early years, the market became a major hub for local fruits and vegetables in the 18th century. 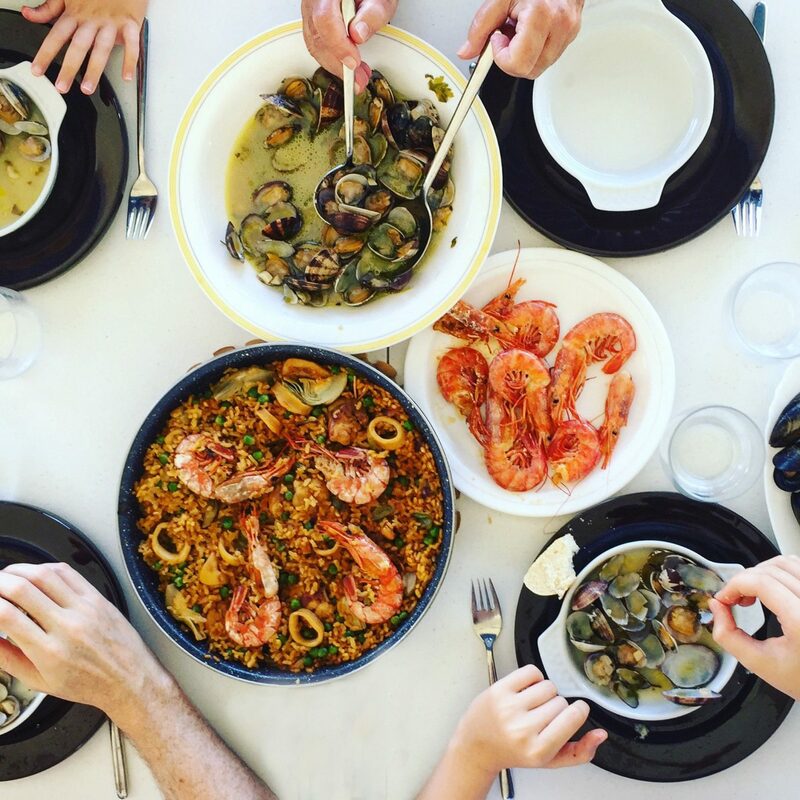 Today, you'll find a wealth of both global and local ingredients as well as a host of small restaurants serving all types of cuisine. 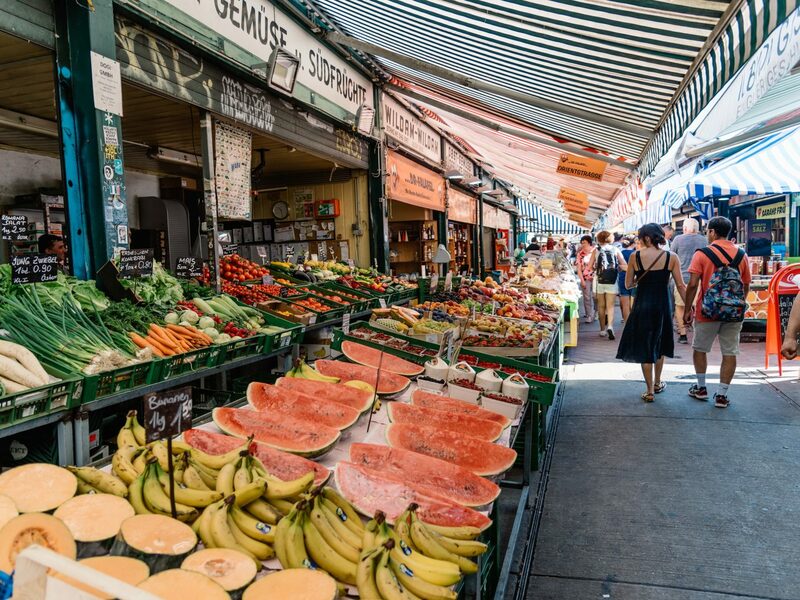 Take an hour or two to stroll the narrow alleys, sampling everything from cheeses to olive oils to cured meats. (Better yet, order a classic schnitzel!) If you time your visit on a Saturday, you'll also be able to browse the local flea market for one-of-a-kind souvenirs. France and Spain might be the most famous wine destinations in Europe, but Austria's vineyards are well worth checking out. 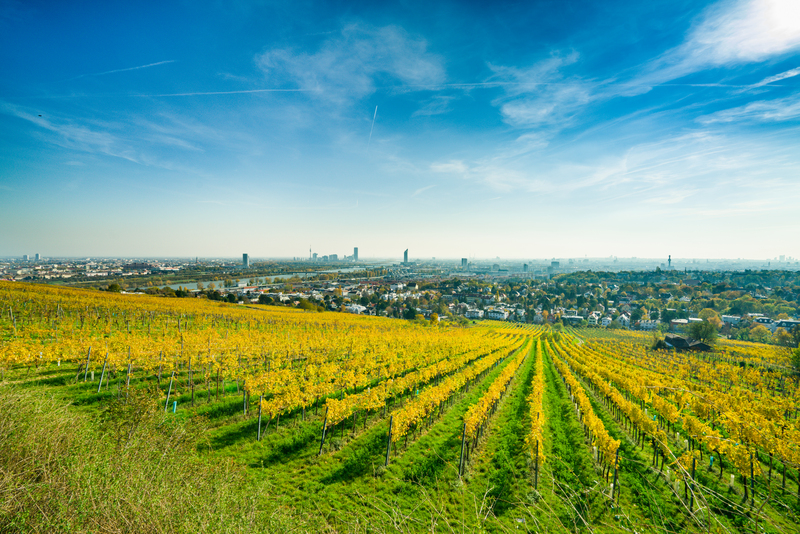 Within Vienna’s city limits, there are more than 1,700 acres of vineyards producing primarily white wines. 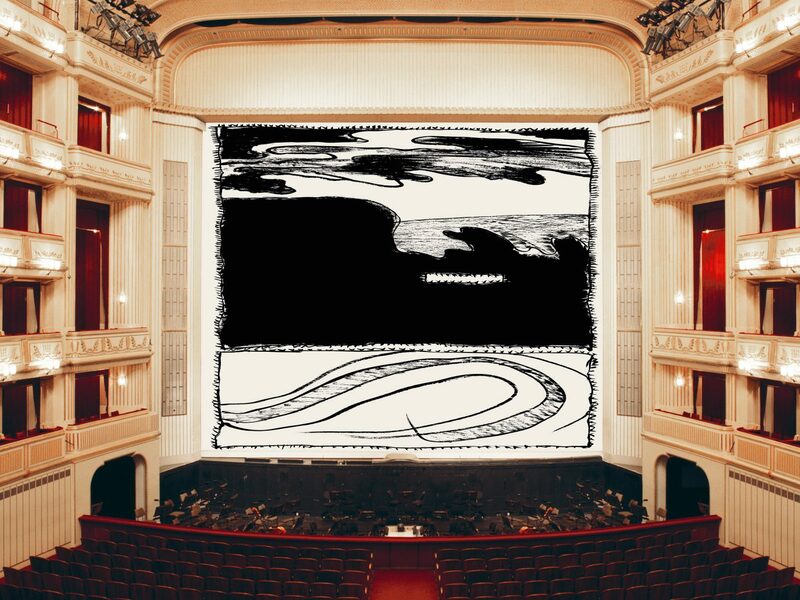 You can choose to visit famous wine cellars (we recommend the 500-year-old Villon Wine Cellars or the Palais Coburg’s Wine Cellar, which features 600,000 bottles set among 16th-century ruins) or the wineries themselves—our favorites are Weinglut Wieninger (known for their Gemischter Satzand, a field blend) and Weinbau h.p. Göbel, whose idyllic restaurant sits on a hilltop. 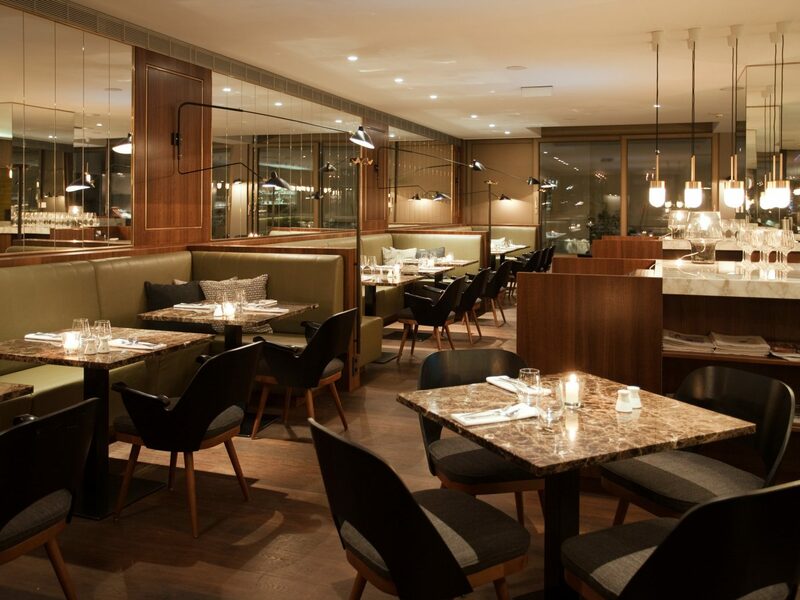 Another option: stop by traditional heuriger, special taverns serving local dishes and vintages from the current year. Mayer am Pfarrplatz, in the same area where Beethoven lived and worked on his Symphony No. 9, has been producing wines since 1683. 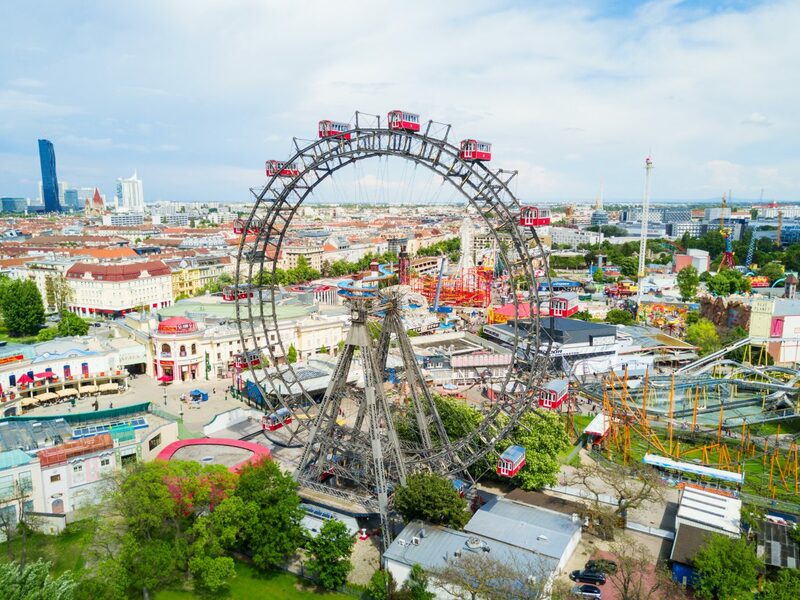 Used to host the 1873 World’s Fair, the Prater is one of the largest parks in Vienna and has plenty of green space for leisurely strolling, picnics, or organized sports—all of which you’ll find plenty of locals and tourists partaking in year-round. 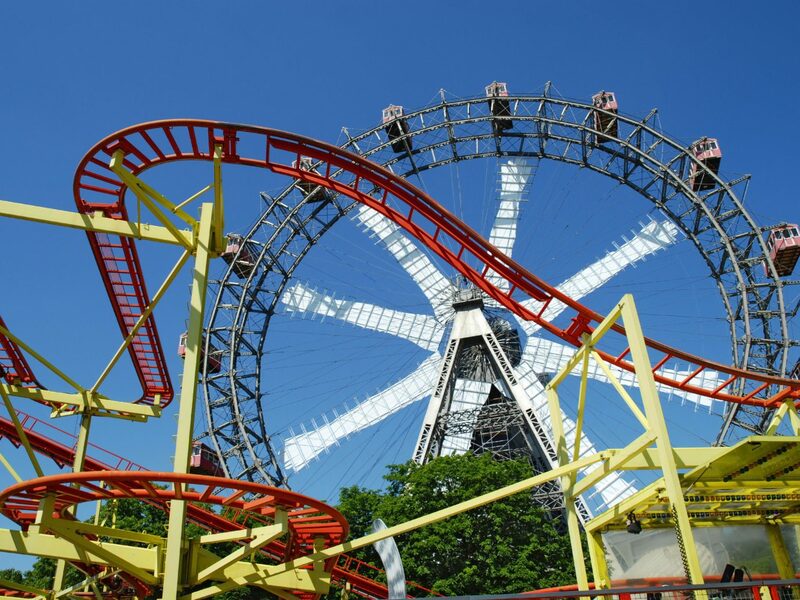 It’s also home to the Wurstelprater amusement park, home of the Wiener Riesenrad Ferris wheel. You can walk through the park for free or pay per ride, should you decide seek some thrills on one of the 250 attractions. There are also more than 60 cafés and restaurants scattered across the grounds, if the weather prevents picnicking. 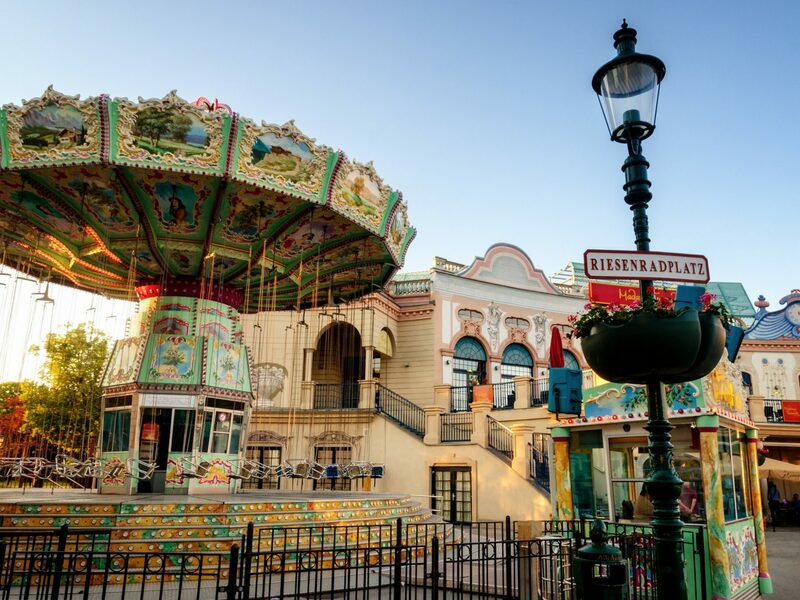 When your feet tire from all that walking, take a scenic ride aboard the Liliputbahn, a miniature railway that weaves its way through three miles of the park. 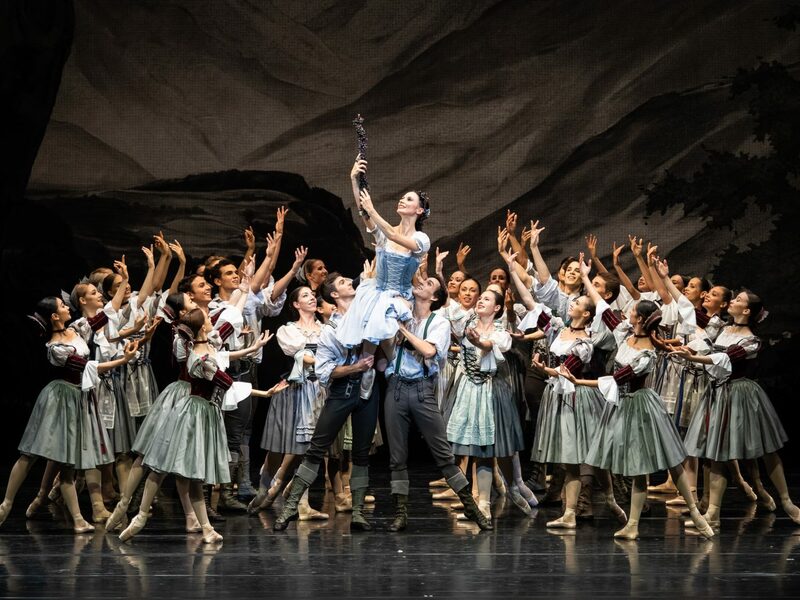 The Viennese Waltz was, of course, invented in Vienna, and dancing is still a major part of the city's social scene today. 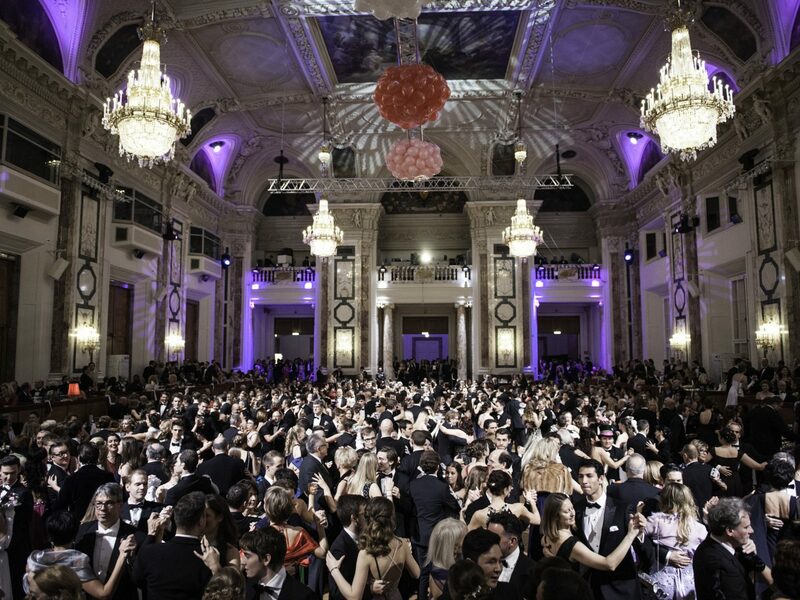 Each year (typically between November and March), more than 400 formal balls are held across the city, oftentimes put on by professional organizations. 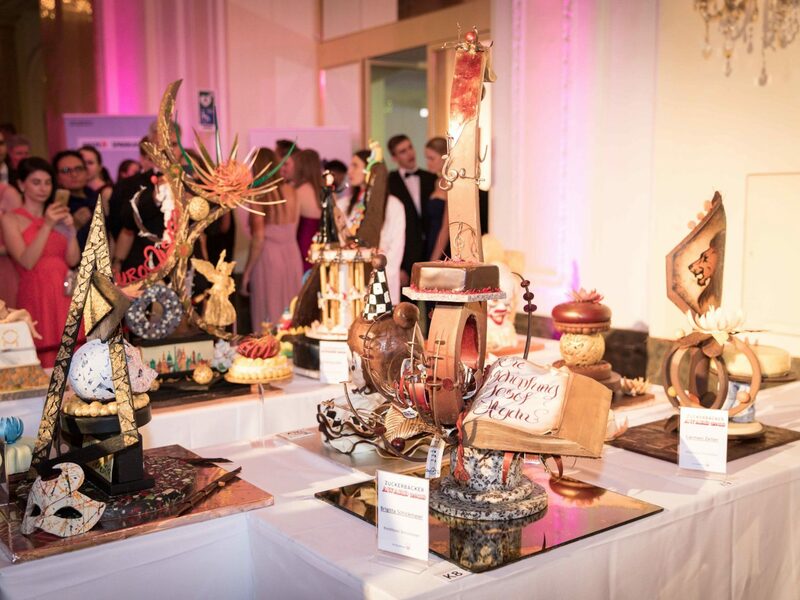 The Coffee Brewers’ Ball and Confectioners’ Ball are two of the tastier celebrations, though sports and musical groups also put on their own memorable events. There are even special-interest balls, like the Vienna Rainbow Ball, that celebrates the LGBTQ community. Visiting during the off-season? 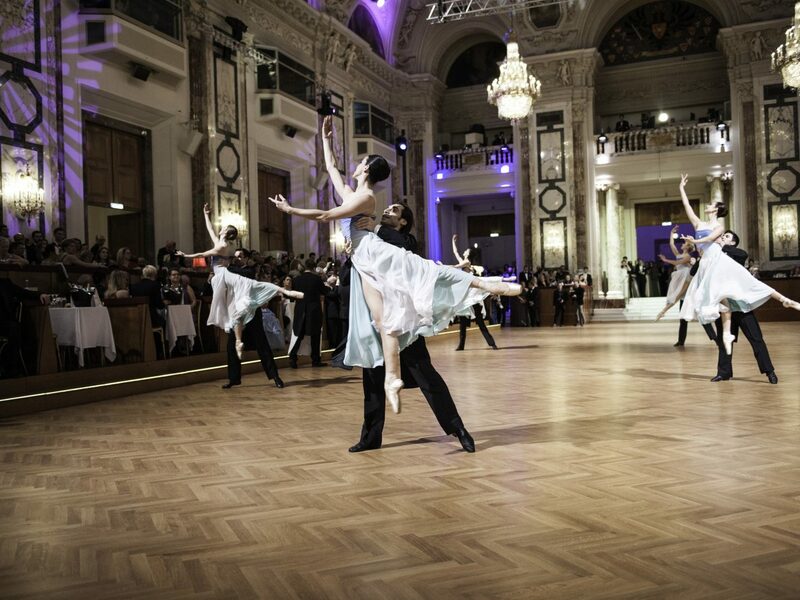 Ballroom dancing classes are offered year-round at institutions like the Elmayer Dance School. 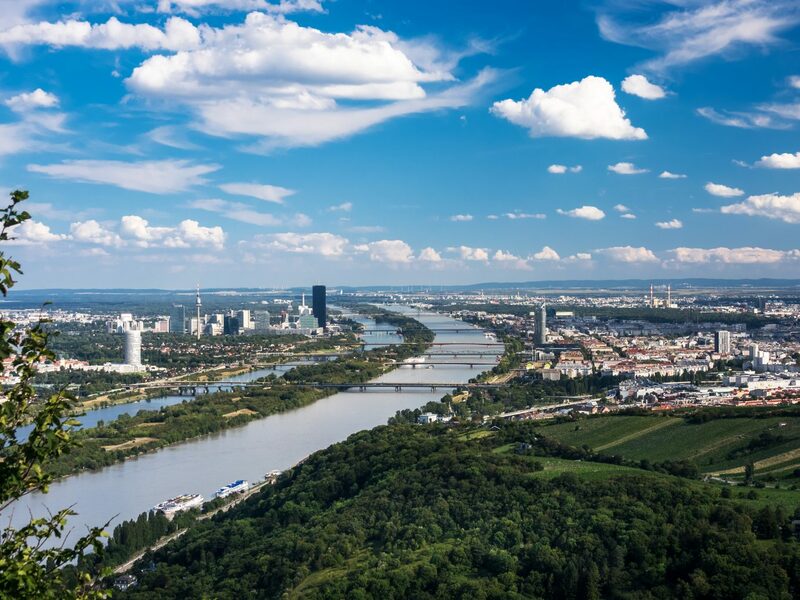 A trip to Vienna wouldn’t be complete without experiencing the beautiful Danube, Europe's second longest river that flows through 10 countries. 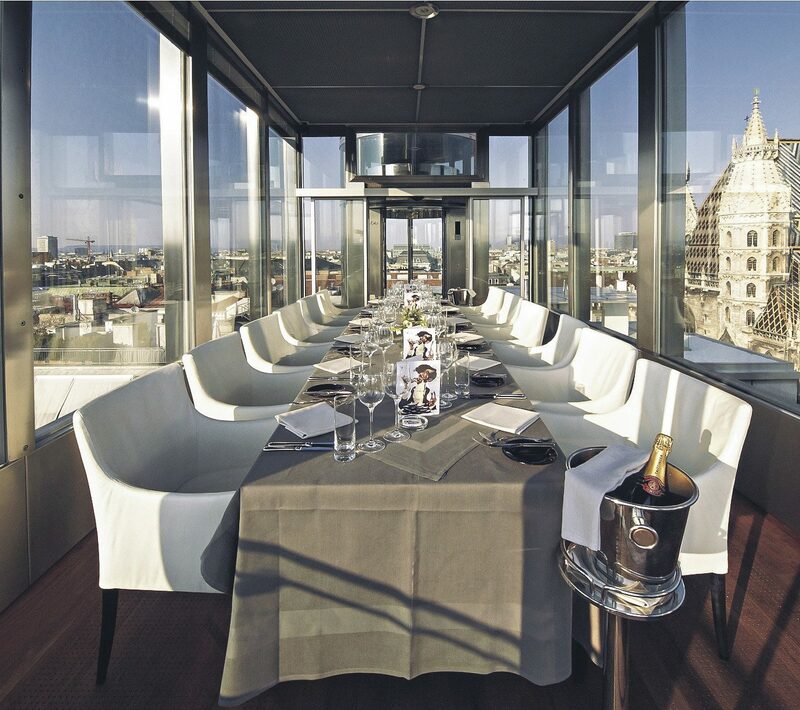 There are river cruises that offer sightseeing, dinners, or thematic sailings all year long—City Cruises Vienna is a popular outfitter—but one of the best ways to take it all in is at any one of the waterfront drinking and dining spots built along the riverbanks. The Sunken City area of restaurants, cafés, and bars on Danube Island is a popular hangout in the summertime, when both locals and tourists pack into popular beach bars like Palmar. 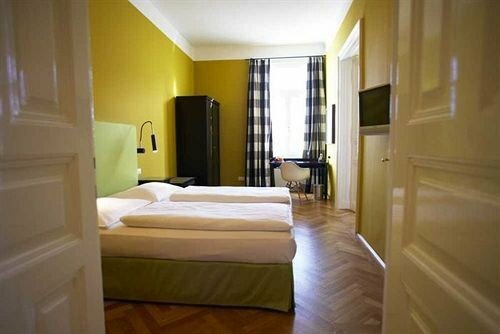 (We also love Tel Aviv Beach and Strandbar Herrmann in the Danube Canal area.) For more river activities, head to the Marina Hofbauer to rent row boats or pedal boats.